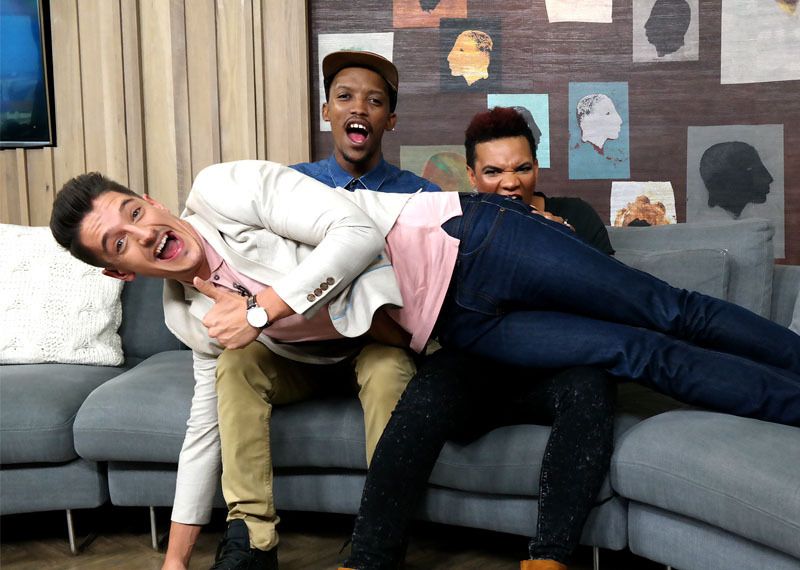 Locnville and the stars of the Cape Town Carnival perform this Friday. We’re about to kick your weekend off with eclectic mix of content. First up, all the way back from the United States, we have Locnville in the loft who will be performing their brand-new single. 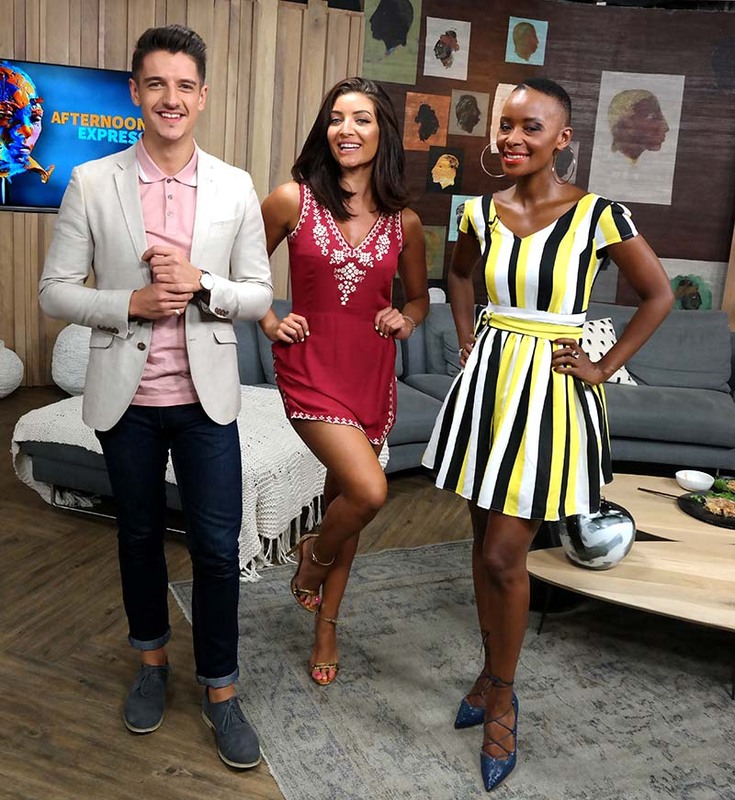 The CEO of the Cape Town Carnival talks about the event that takes place next weekend, and we’re joined by comedians, Shimmy Isaacs and rising star Dillon Oliphant, to chat about their brand new show coming up at Emperor’s Palace. 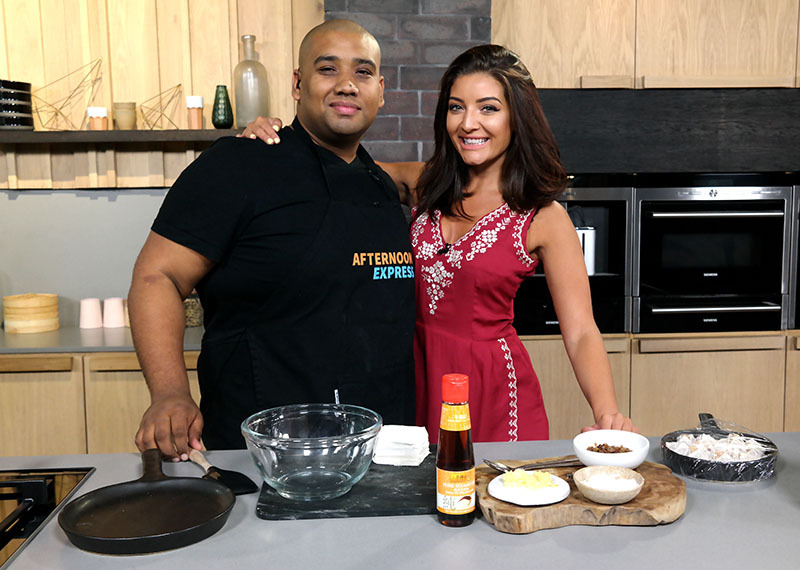 Theatre veterans, Anthea Thompson & Hennie van Greunen join us to chat about the Woordfees which is currently running at the Stellenbosch University, and in the kitchen Clem creates a pot-sticker blossom.